Forge Tactical is focused on supporting the mission of our nation’s armed citizens, law enforcement officers and military professionals through evolved, realistic training. For a fighter to realize their potential then judgment, physical skills, weapon handling, marksmanship, leadership and aggression must be repeatedly blended and shaped in the pressure and heat of realistic training. 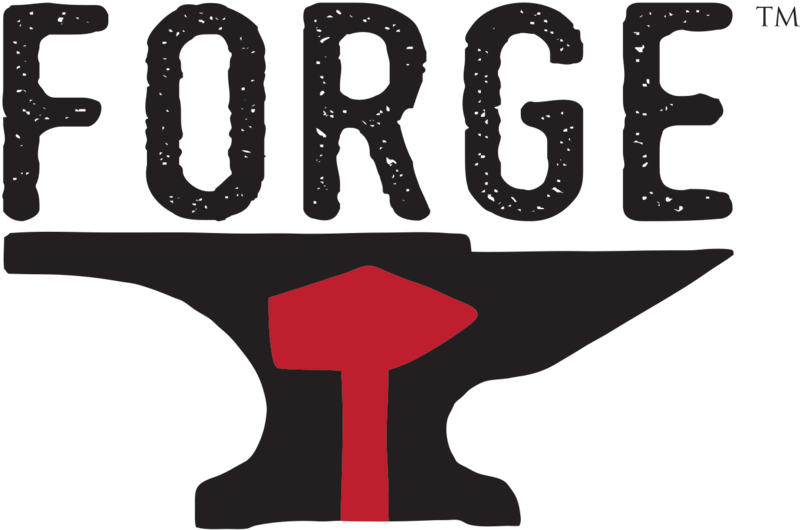 Forge Tactical helps fighters achieve this potential through the delivery of programs that guide the student through the building of skills into techniques and techniques into procedures.